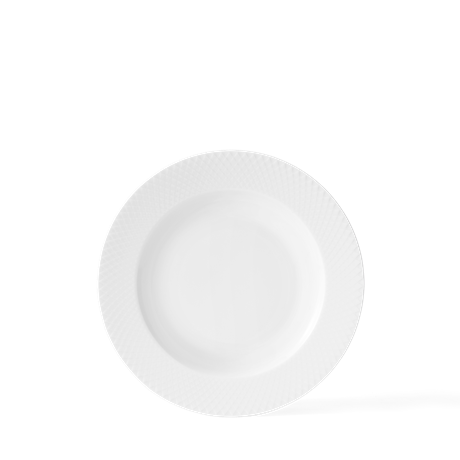 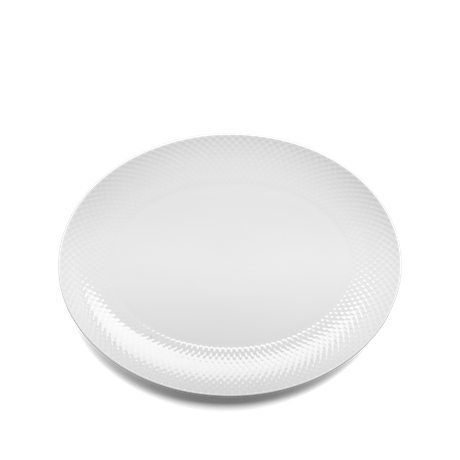 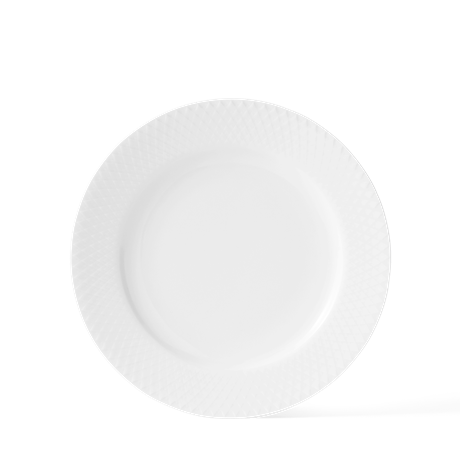 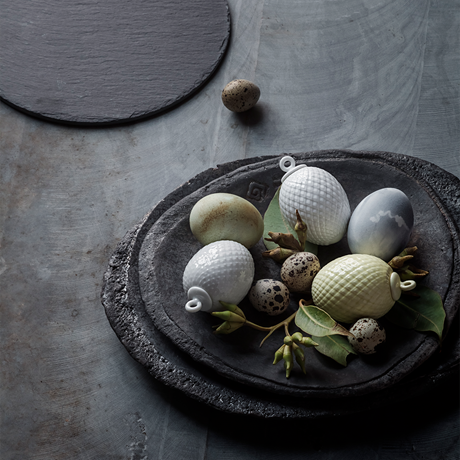 The delicate white Rhombe Easter egg by Lyngby Porcelæn is made of elegant, glossy porcelain with a beautiful rhomb relief pattern. 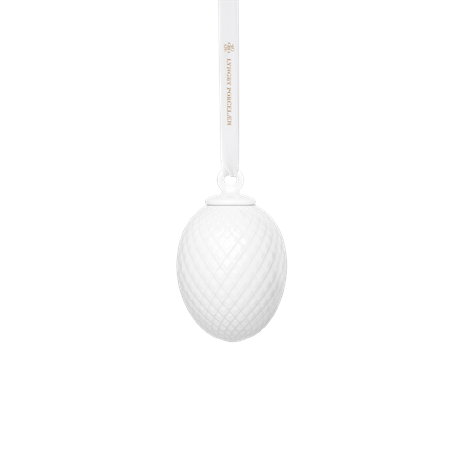 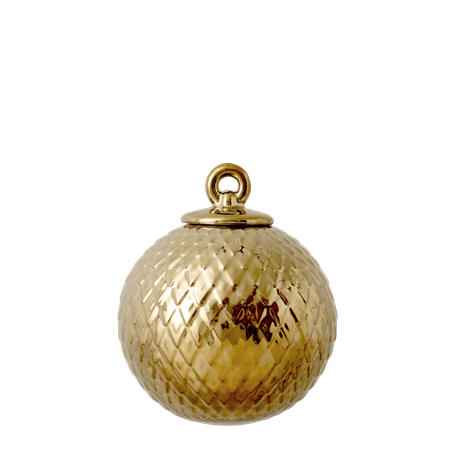 The Easter egg measures 7 cm and comes with an elegant white silk ribbon, embellished with a discreet gold-printed logo. 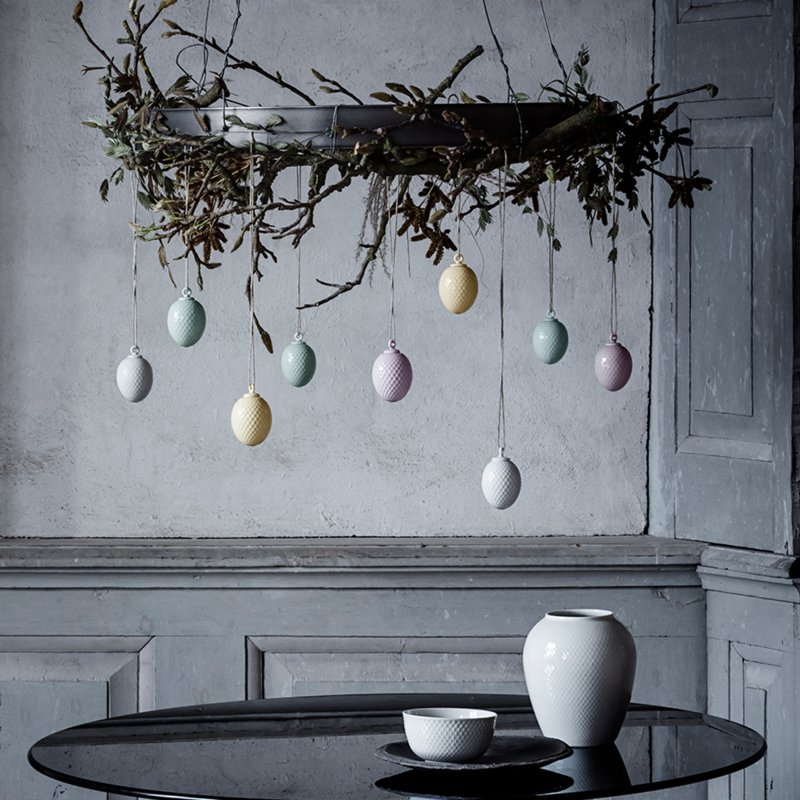 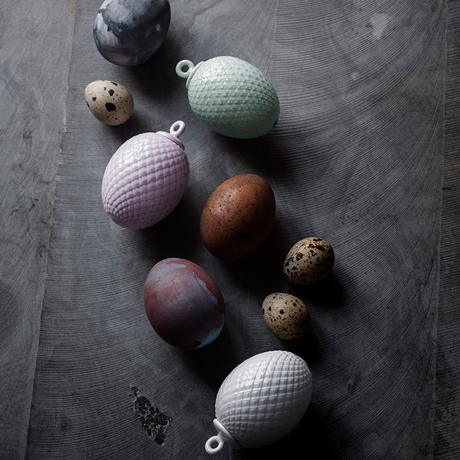 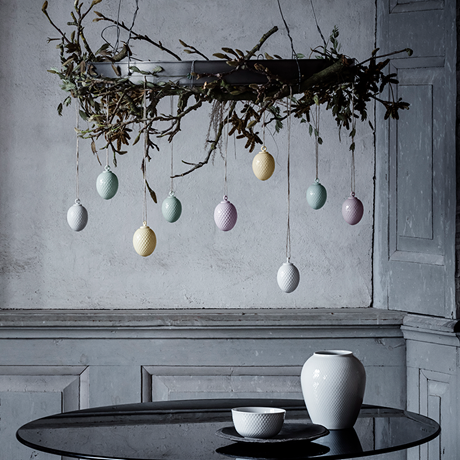 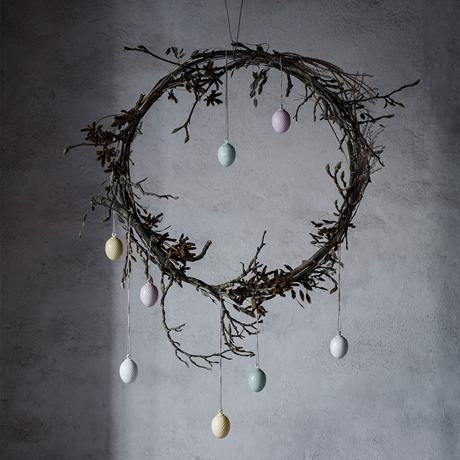 The Rhombe Easter egg looks incredibly beautiful on a fresh spring twig or as a delightful window ornament. It’s perfect, too, as an Easter ornament, or when you just fancy bringing a little piece of spring ambience into your home.